News, news, so much news! I figured since I’ve been so MIA, I should at least fill you in on what’s going on with my life! 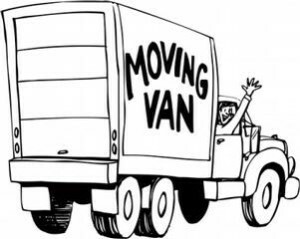 It’s been busy, busy, busy, but things are moving in the right direction. I feel good! -I’m excited to announce that I have signed on as a Personal Trainer with IRON Santa Monica! 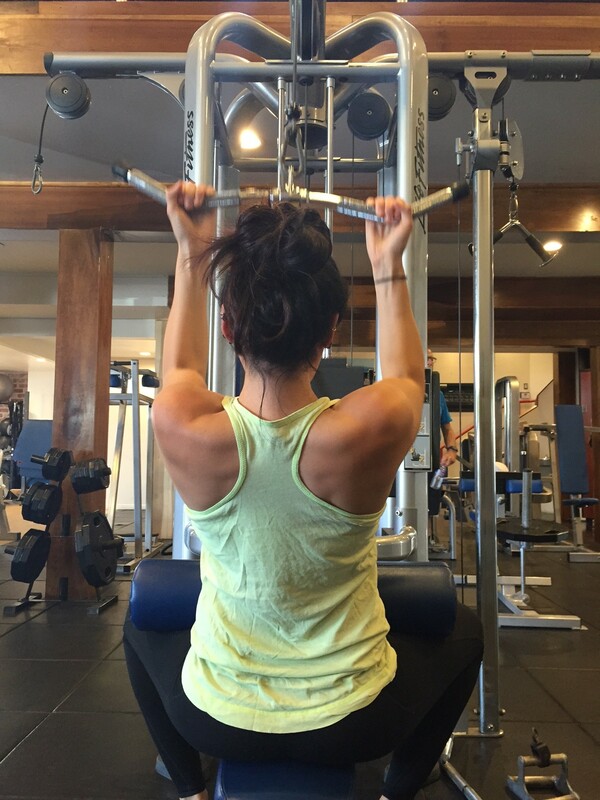 -offering Booty/Leg Sculpting small group training sessions. 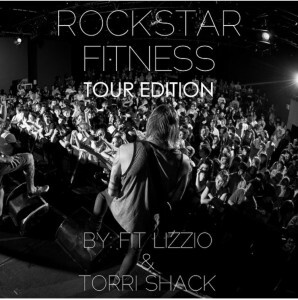 -Rockstar Fitness™ Tour Edition launches next Monday, May 18th!! You can still pre-order your copy for $8.99 until then! (It goes up to $12.99 next Monday). It is a 40 page eBook including tips and tricks to stay focused and accountable, 25 workouts you can do ANYWHERE, and videos to show you exactly how to do each exercise! 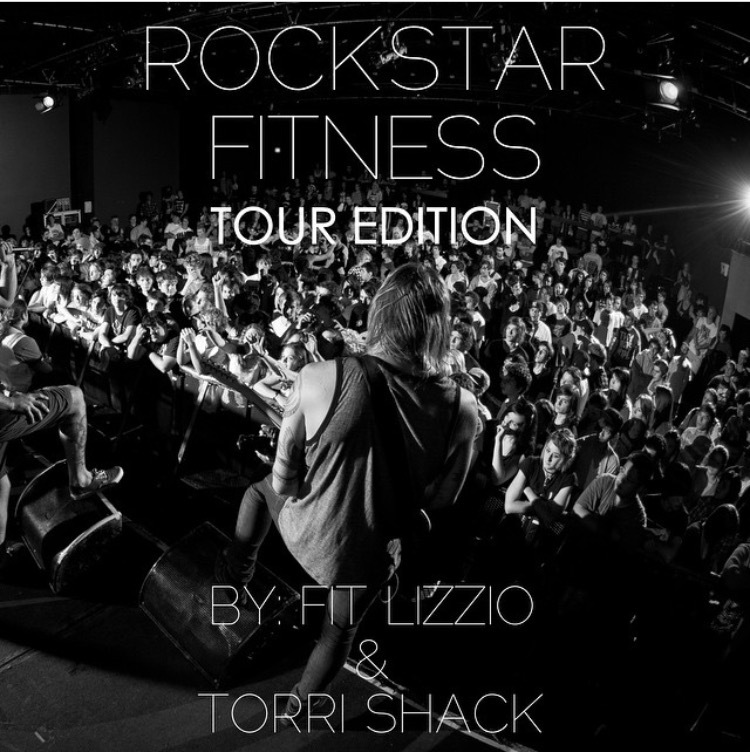 While it was originally created for the traveling band/artist, this eBook is for ANYONE that wants to get a great workout in ANYWHERE in 20-30 minutes. -BLEND Retreat! My good friend Tedi and I are heading up to Boulder, CO this weekend to hang with other bloggers and friends and learn, learn, learn! I’m excited to meet so many of the bloggers that I feel like I’ve “known” for years and to spend some time in the mountains. That’s what’s going on with me. Workouts have been great lately. I’m lifting heavy, doing some conditioning, and even started boxing again! I’m hoping to get back to regularly scheduled posting soon, but until then, I’ll be popping in and out of here. 1. What’s something new going on in your life? Sign up for my e-mail list!